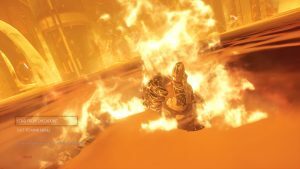 This makes Xbox’s line-up of games for the year quite disappointing. 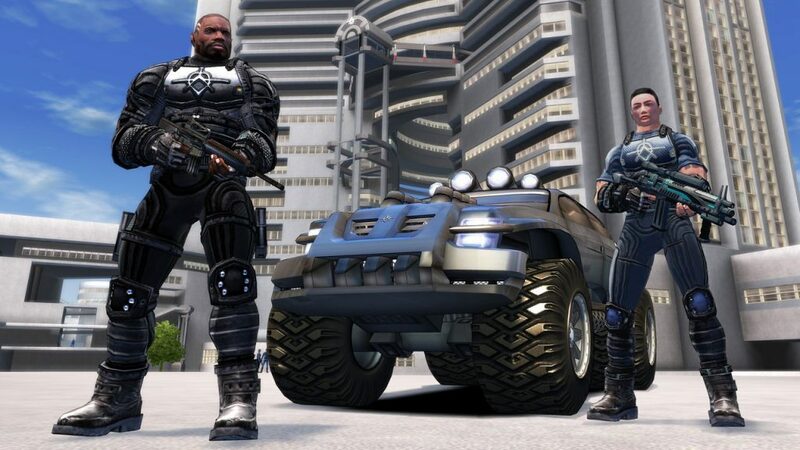 The new Crackdown game has been delayed multiple times since it was originally announced. 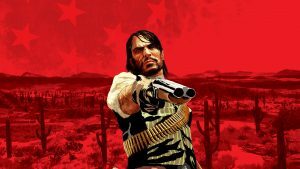 The game was set to be released this year, and we expected to see more of the game at E3, but it has now been reported that the game’s release has been delayed to 2o19. The game was first unveiled at E3 in 2014 and it was then set to release in 2016. 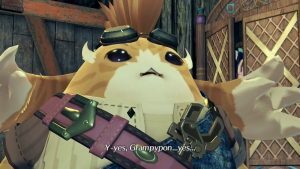 It is definitely a bit disappointing that the game has been delayed for almost three years now. News of the delay was reported by Kotaku, and this makes Microsoft’s line-up of games for Xbox owners quite scarce for this year. 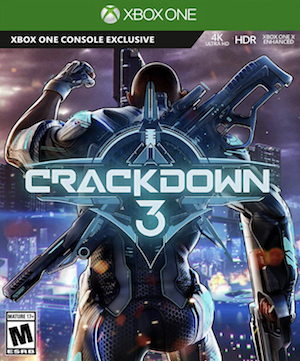 Crackdown 3 was supposed to be one the company’s major releases of the year, so we’ll have to wait and see if the company has any other games in store set to release this year. In the meantime, we will wait for an official confirmation from Microsoft so treat this report as a rumor.